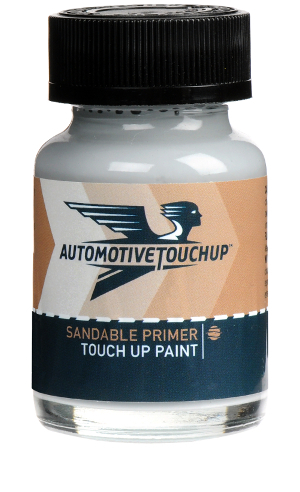 Ordering auto touch up paint is easy. We will need the year, make, model, and color code of your vehicle. You must scroll down to see all products. 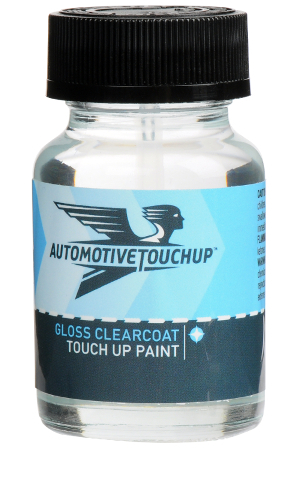 Don't forget to use clearcoat. 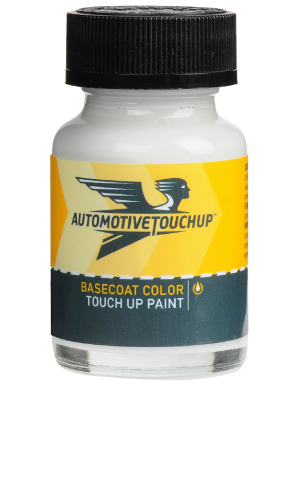 Directions for touch up paints are on this page. If you are looking for aerosol spray paint or touch up paint pens?